To better support the needs of our global customers WACHTER ORIENTAL has invested in engineering capacity in India. 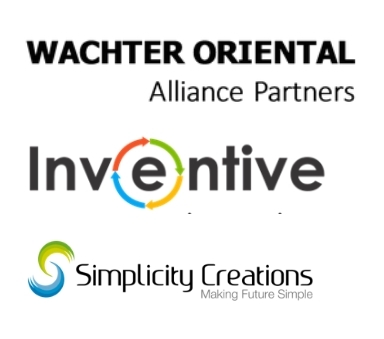 Through our Alliance Partners, WACHTER ORIENTAL is able to deliver a wide variety of engineering services to global customers. We are well placed to support our customers during the Industry 4.0 revolution.